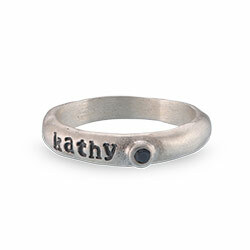 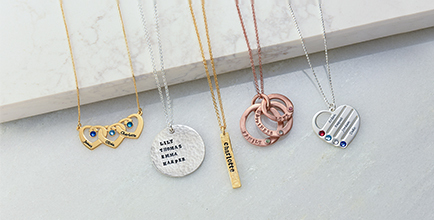 Nothing is more important to you a mother than her precious family so help her celebrate her loved ones with the Personalized Bar Necklace with Birthstones. 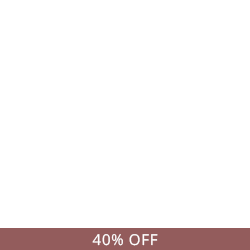 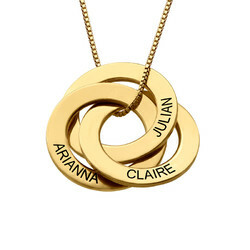 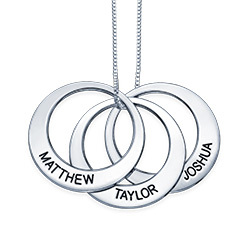 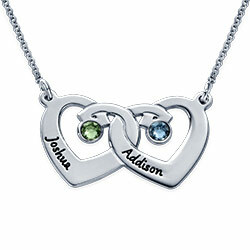 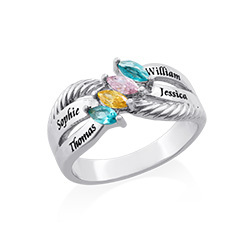 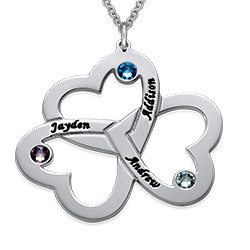 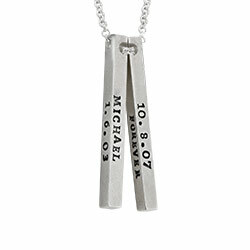 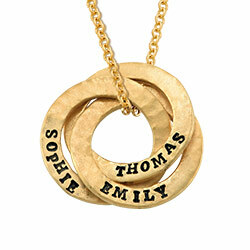 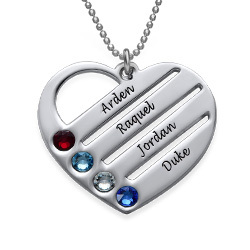 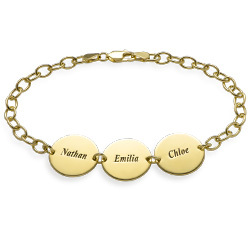 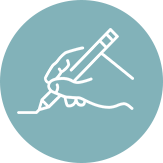 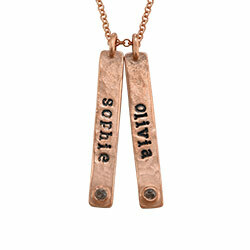 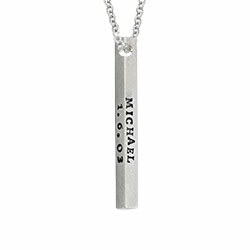 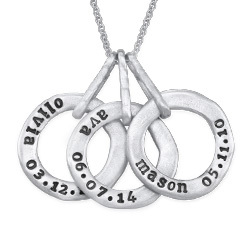 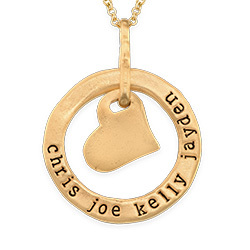 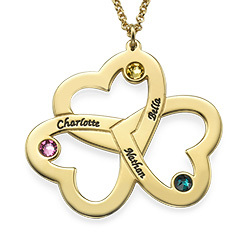 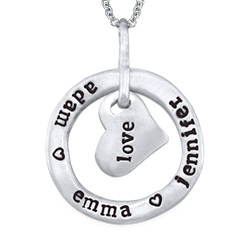 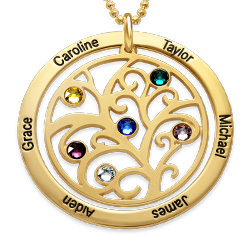 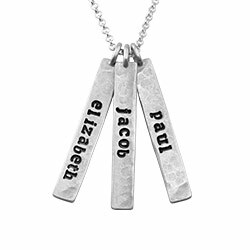 This necklace can have up to three vertical bars, and each bar can be inscribed with a family member’s name. 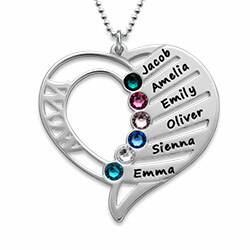 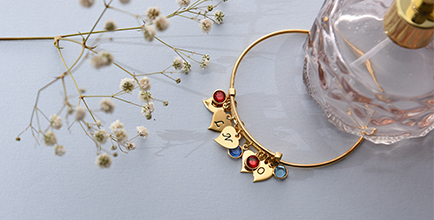 Add a Swarovski birthstone to each charm on the vertical bar necklace to make this perfect gift for mom even more special. 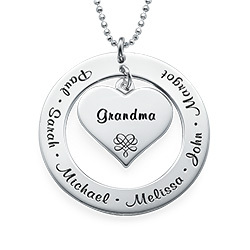 Mothers and grandmothers alike will cherish this beautifully crafted silver necklace forever. 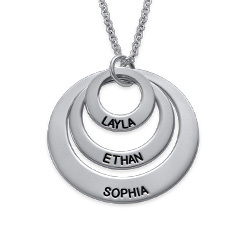 My wife loves this necklace. 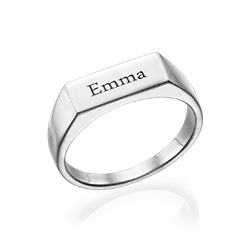 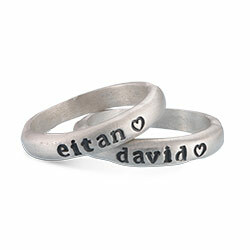 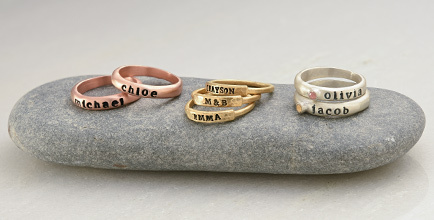 Ordering was easing and I think the price was fair for the quality.